In the fun Way to the Stars, you need to help the little alien cross the dimensional portal. Try to change the shape of the monsters that are scattered around the environment to easily overcome any obstacles that lie ahead. As you take on this journey, take the opportunity to catch the bright stars and score points. 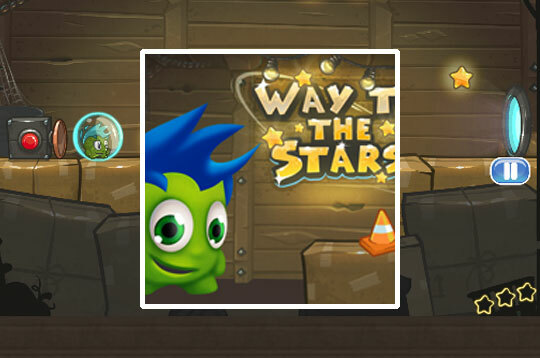 - Play Way to the Stars Free and Enjoy!